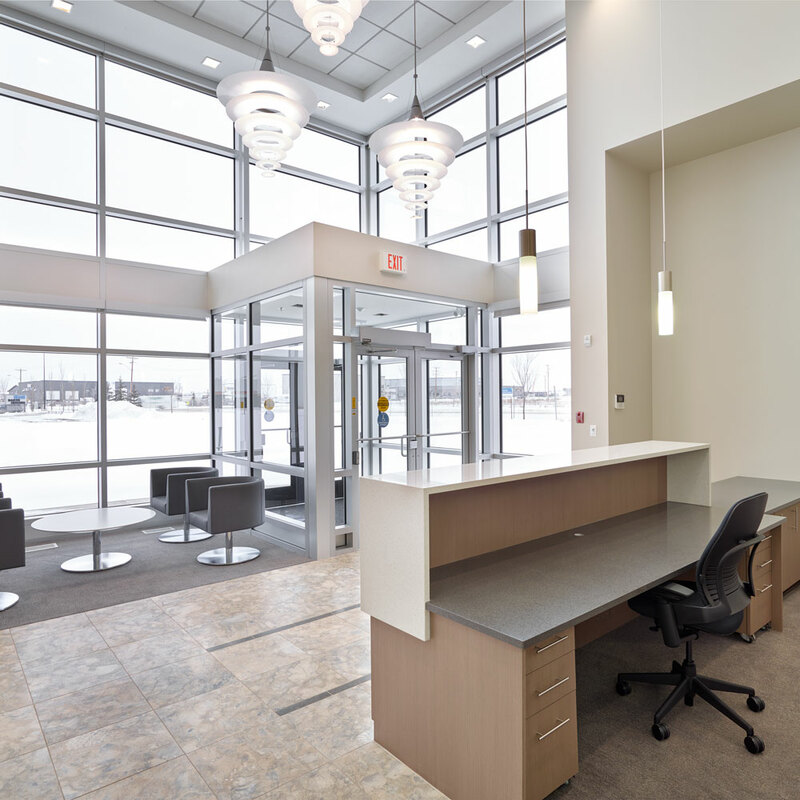 Lexon Projects has specialized in the design build and general contracting of major new building construction and renovations throughout all of Canada. Critical to good cost and schedule control on any major project is the concerted collaboration of the design, procurement, and construction teams. The principals of Lexon serve in all these three (3) aspects of every project and through the training of the firms project professionals, the firm is able to ensure our clients receive the most cost beneficial and efficient project solutions. From design to commissioning, Lexon’s staff is taught to scrutinize the project drawings and specifications for unnecessary costs and project resource prodigality. Lexon Projects has specialized in the design and construction of chemical handling facilities. Most of our clients handle, store or process a variety of flammable and combustible liquids, inorganic compounds including acids, bases and oxidizing agents. Storage facilities include tank farms and ABC defined F1 flammable liquid warehouses. 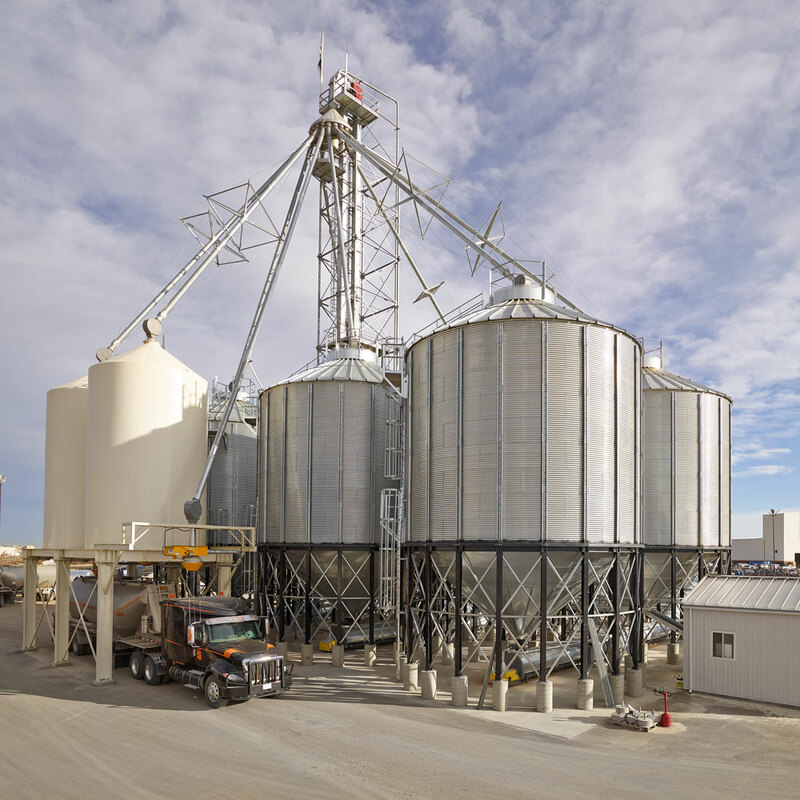 Process facilities include blend plants, reaction plants, rail unloading and transloading facilities and truck loading facilities. With most of these facilities of course there is often a lab for QC or analytical work. 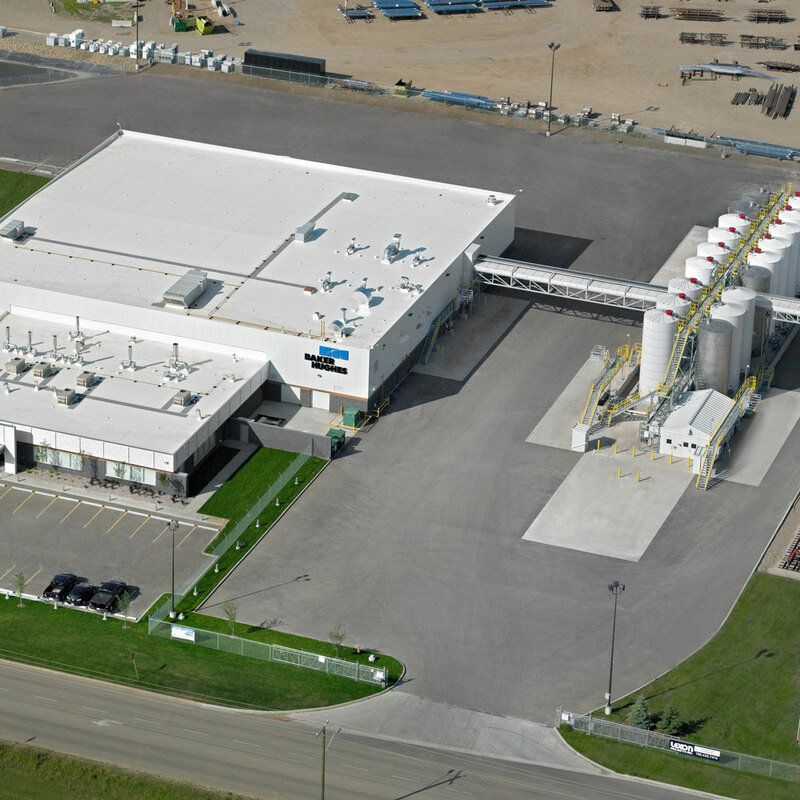 Most of the oil field specialty chemical facilities in Canada have been designed and built by Lexon Projects. 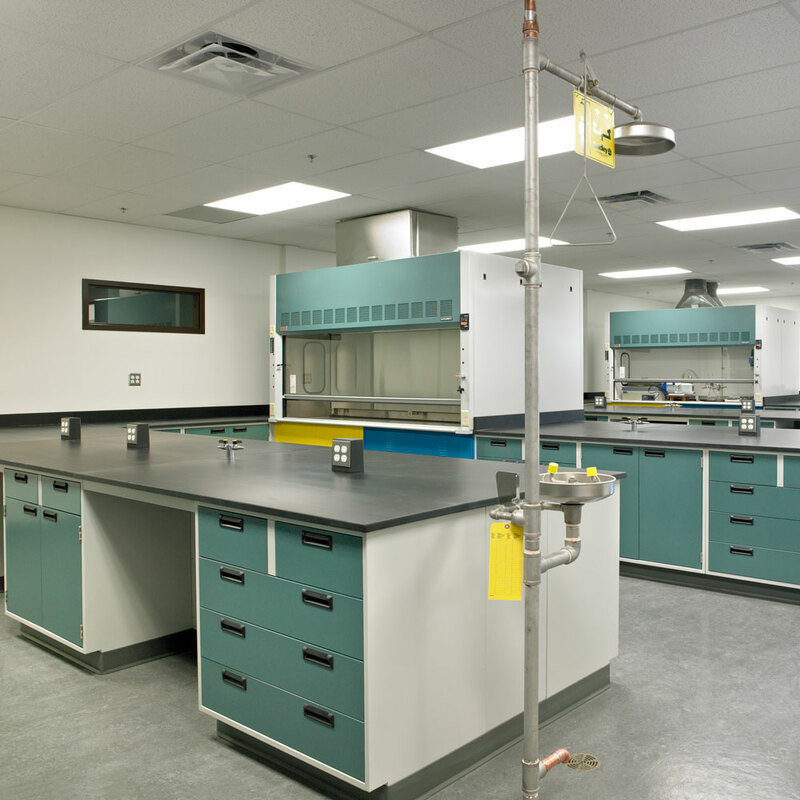 Lexon Projects has specialized in the design and construction of chemical, environmental and pharmaceutical labs. Along with the layout of the lab and the casework and fume extraction specifications necessary to give the Owner a functional and efficient lab, critical is to a successful lab project is a well designed energy efficient HVAC system. The firm’s founder, Mr. Harold Steinbrenner started his career 40 years ago in the HVAC engineering field and continues to lead each project’s engineering and design team to ensure a fully coordinated efficient and value engineered facility with respect to all of the design disciplines. Lexon Projects has specialized in the design and construction of industrial and civil projects including flammable and combustible liquid tank farm and environmental waste containment structures, heavy industrial foundations, storm and fire water ponds and water and sewer projects. Critical to good cost and schedule control on any industrial and civil project is the concerted collaboration of the design, procurement and construction teams. The principals of Lexon serve in all these three (3) aspects of every project and through the training of the firms project professionals, the firm is able to ensure our clients of the most cost beneficial and efficient project solutions. From design to commissioning, Lexon’s staff is taught to scrutinize the project drawings and specifications for unnecessary costs and project resource prodigality. No oppportunities at this time. © 2018 Lexon Projects Inc.